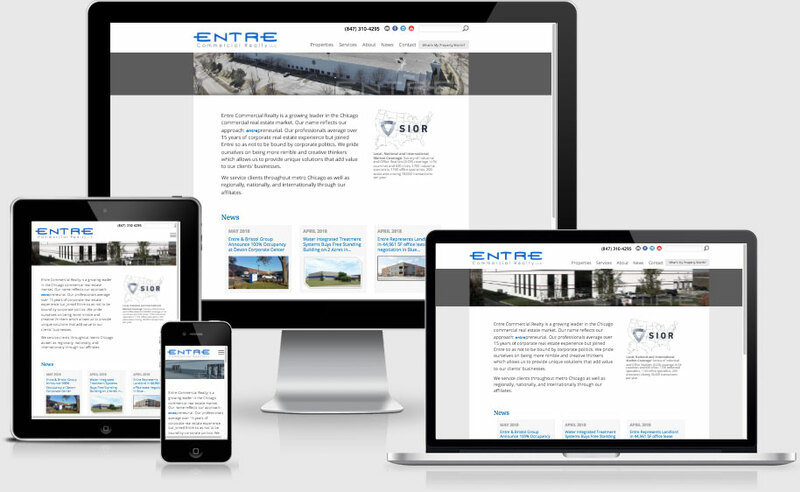 Modify existing website with mobile-friendly responsive solution. Property owners and buyers in the Chicagoland area. UI design, front-end coding, HTML, CSS, and PHP.